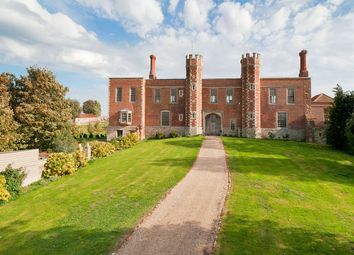 The walls of Britain’s homes may not be able to tell of the fascinating things they’ve witnessed throughout the centuries but the legacy of their architecture tells its own story – and you can even own a slice of it. From Tudor to cutting-edge modern, there are some seriously stunning period homes on the market. There’s more to buying a home than practical considerations such as price, location and size. Whether it’s conscious or not, you’ll also be looking to find a style of home that’s a good fit for your personality – just like the clothes in your wardrobe. 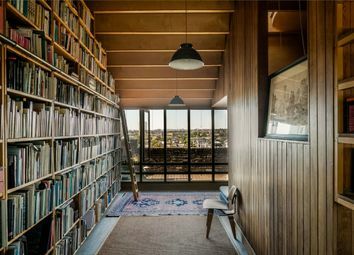 But getting this right can prove something of a tall order – especially in the UK where residential homes span centuries and rural, urban and suburban styles all vary wildly. 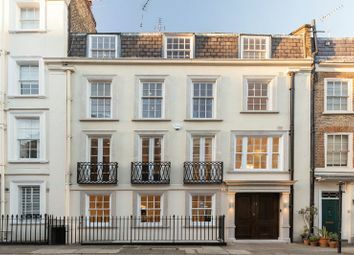 And if you’re interested in property with architectural or historical significance, you’ll need to weigh up the features you love against the cost, effort and – in some cases – responsibility of maintaining them. But the good news is, here at Prime Location, you’re at the right starting point. 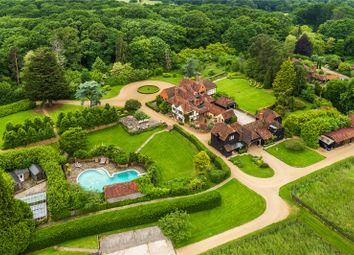 So kick back, relax and browse some of the most desirable period homes in the country. 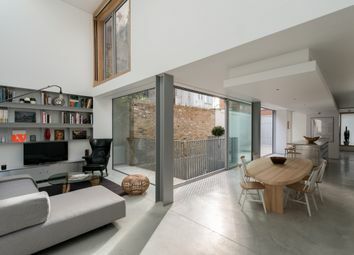 If bright, open-plan and contemporary all sound appealing, then a cutting-edge modern property could be up your street. 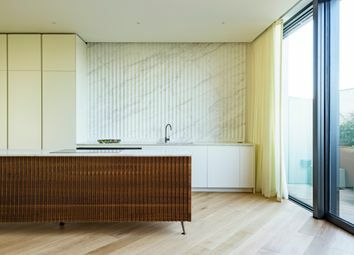 Modern homes tend to use natural or sustainable materials such as wood, stone and corrugated steel. Efficient with space, they also tend to make full use of natural light with carefully-positioned large windows and skylights. Being recently built, modern homes tend to be energy-efficient too. Think solar panels, triple glazing, cavity walls, loft insulation, A-rated appliances and LED lighting. 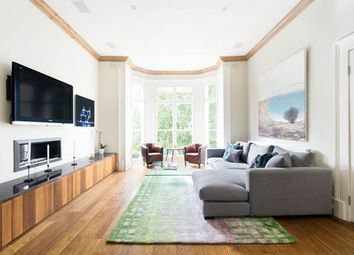 The nature of their blank canvas and open-plan layouts means modern homes are easier to maintain and customise – great if you want to create your ideal home, rather than just find it. So where should you start your modern home search? If modern means ‘new-build’ to you, try one of the Government’s ‘new cities’ such as Milton Keynes. 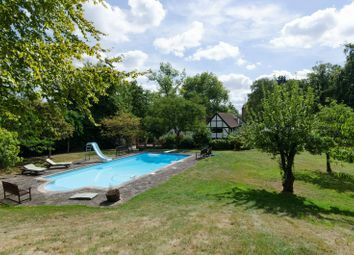 The large Buckinghamshire town is a London commuter zone as well as a relatively affordable spot for both professionals and young families. Lovers of modern architecture could look at an urban regeneration project, such as the renowned Nine Elms development on London’s South Bank. If you’re a sucker for high ceilings, patterned floor tiles, sash windows and cast-iron fireplaces, a Victorian home will be calling your name. 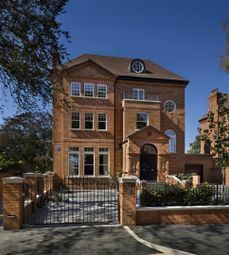 Usually either terraced or detached, Victorian homes – generally built in the 1837 to 1901 reign of Queen Victoria – are usually constructed from standard-sized bricks that, for the first time, were made in factories. Victorian homes are nearly always impressive – and as time has already proven – built to last. But while many Victorian homes come with a uniform look and feel, architects at the time were prone to experimenting, so you may not always find what you expect when searching on Prime Location. Homes built more recently may also have ‘borrowed’ Victorian features. So where should you search? Scotland’s Edinburgh isn’t a bad start with its range of great examples of Victorian architecture across both the new and old town. If city life isn’t for you, try the old Victorian seaside resort of Hunstanton on the tip of the Norfolk coast. Many of the streets there will make you feel as though you’ve stepped back in time. There are nearly 17,000 listed Tudor houses across the UK. And, having stood for 500 years or more, repairs (naturally) must be made via traditional methods – perfect for historical enthusiasts. Sadly, few Tudor homes remain in London, thanks to the 1666 Great Fire, although there are still hundreds of quaint cottages dotted across the British countryside. The true joy of a Tudor house is the fact that (wi-fi aside) you can experience a simplistic rural lifestyle with exposed timbers, low ceilings, thatched roofs, open fires and small cosy rooms. Many Tudor builds still have traditional paintwork intact too, with whitewashed walls and black exposed outer timbers. So where should you start looking for your Tudor home? You could do worse than Stratford-upon-Avon. The medieval West Midlands market town hosts dozens of properties dating back to the Tudor age, including the half-timbered house on Henley Street that William Shakespeare himself was born in.